Future is once again back in our lives, as he's just unloaded the brand new mixtape BEASTMODE 2. 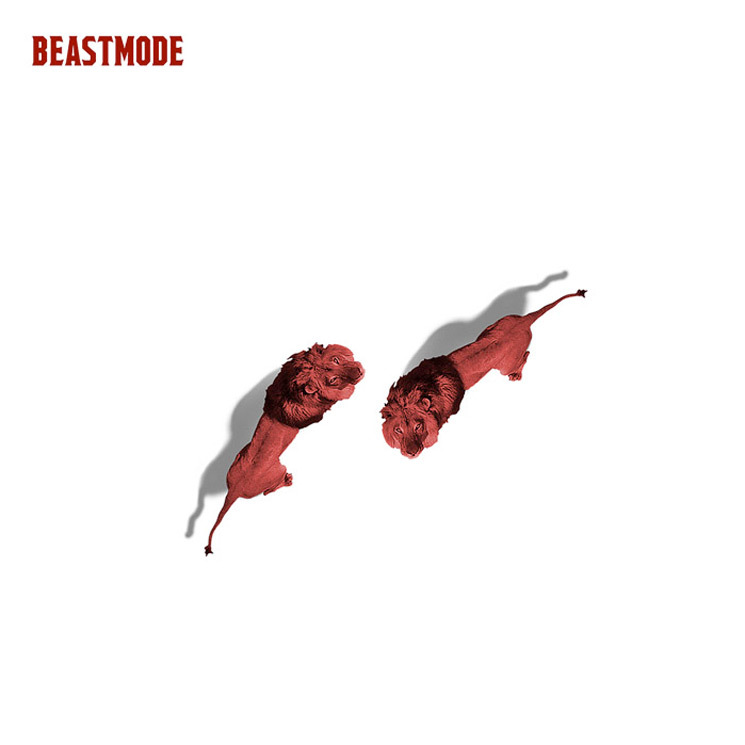 The project marks a follow-up to beloved Zaytoven-laced 2015 effort Beast Mode, and you can stream the entire sequel now. BEASTMODE 2 comes equipped with nine new tracks, with only Young Scooter having a guest spot. In addition to Zaytoven, Seth Firkins gets an executive producer credit. Down below, you can hear what's in store for yourself.